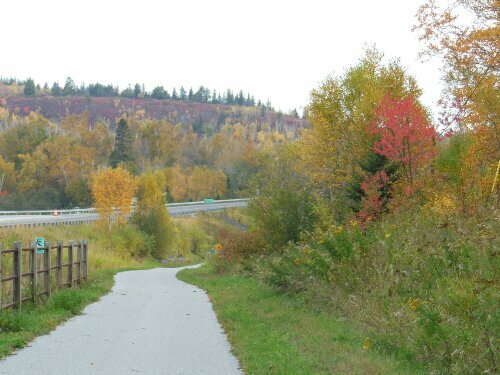 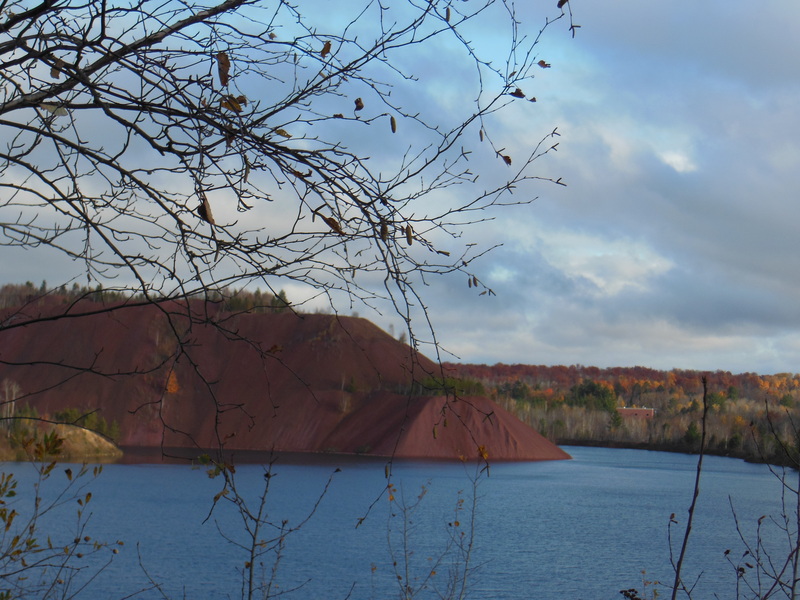 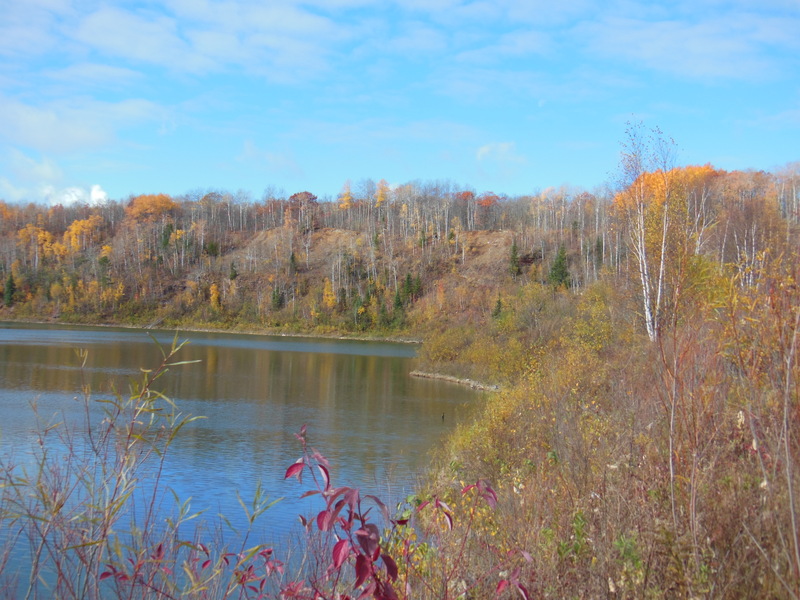 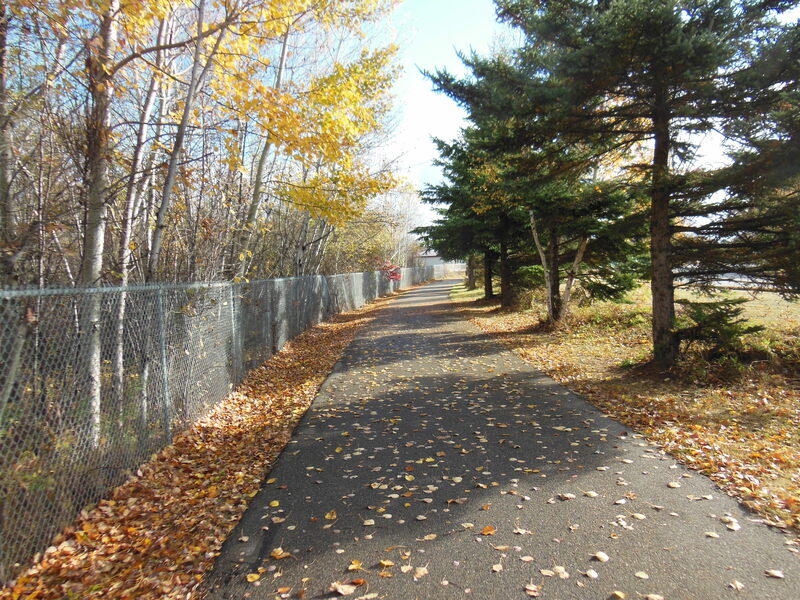 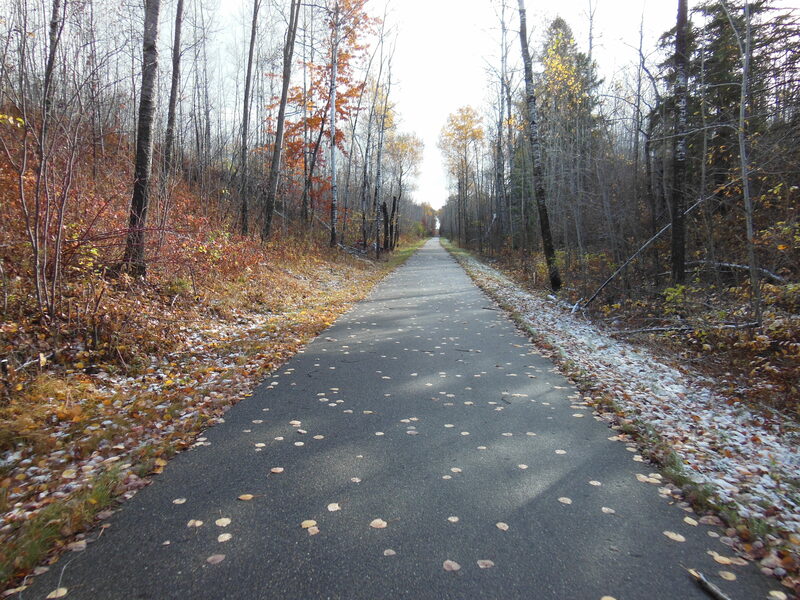 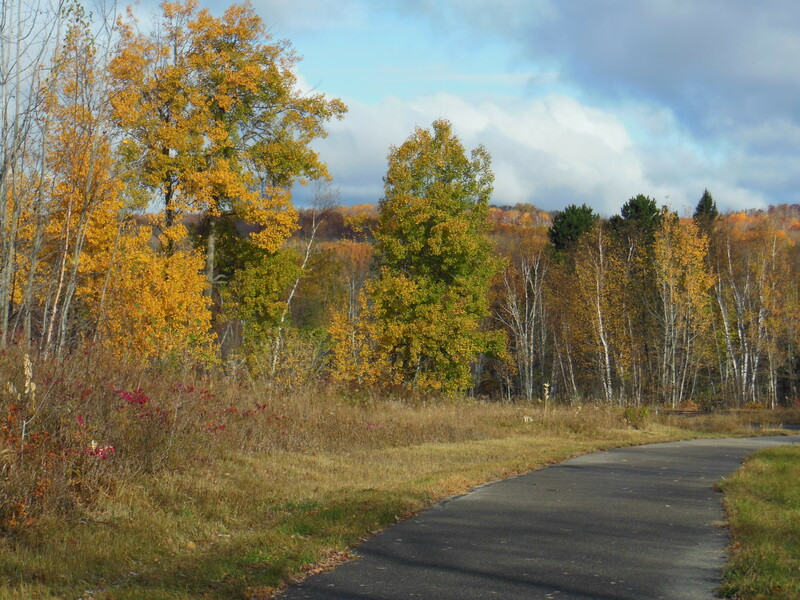 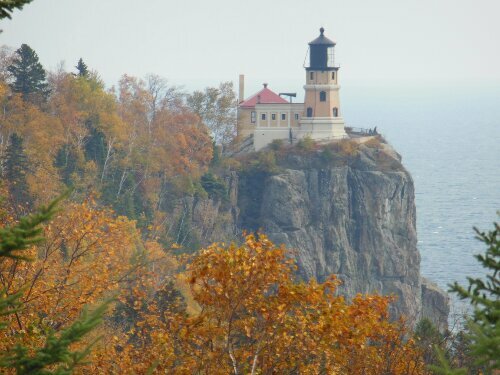 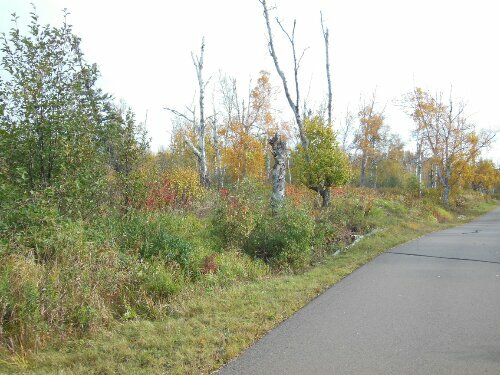 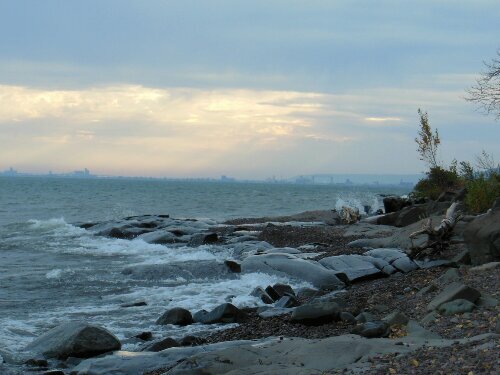 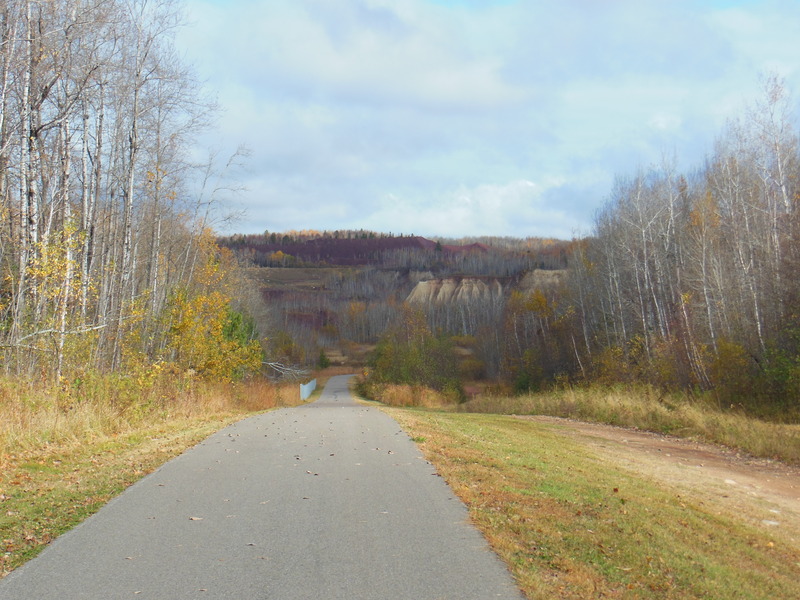 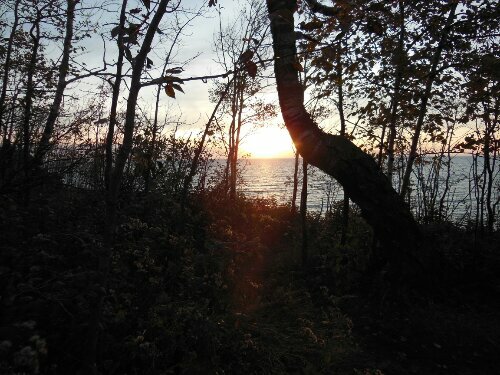 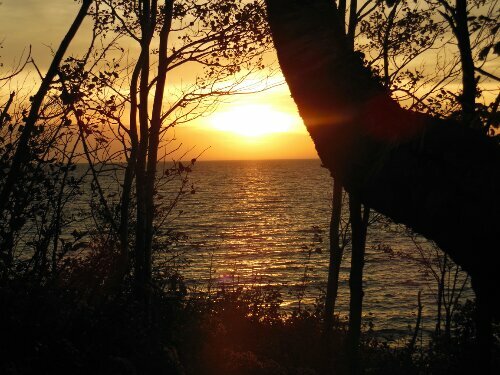 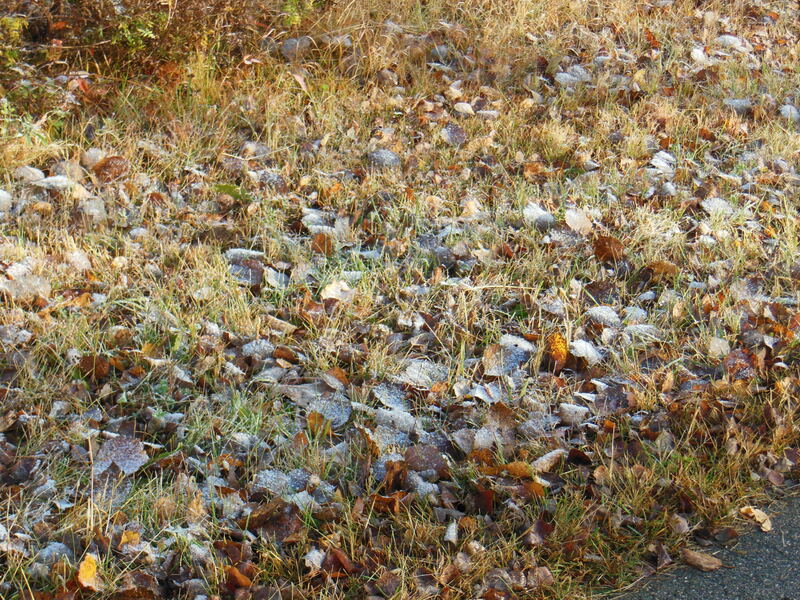 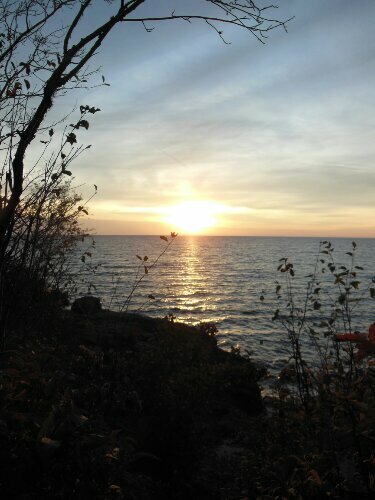 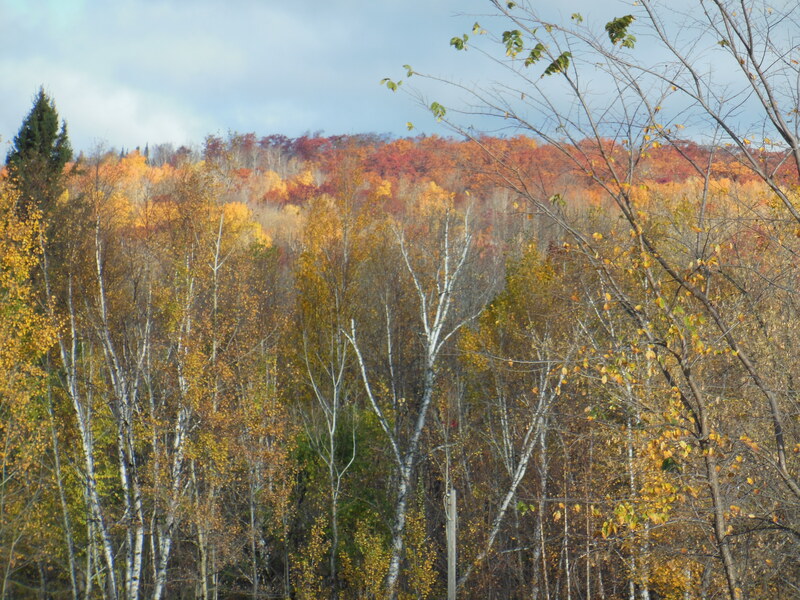 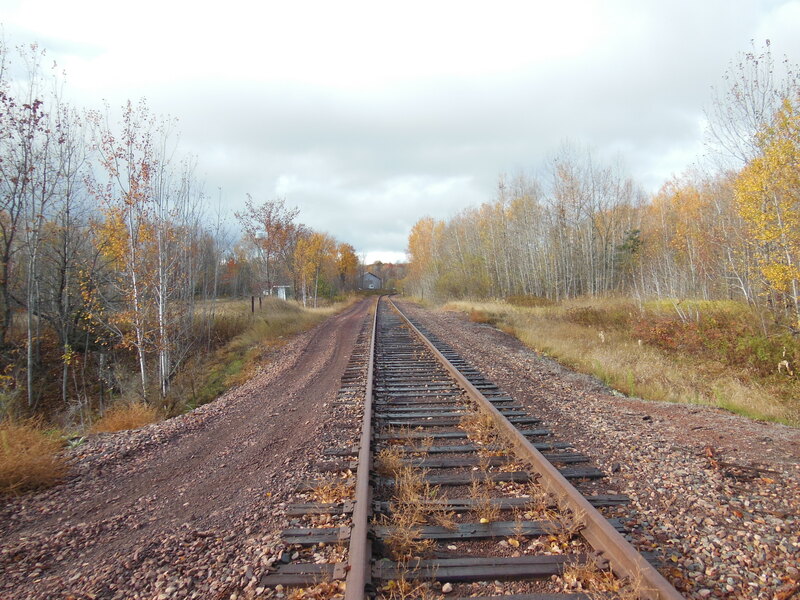 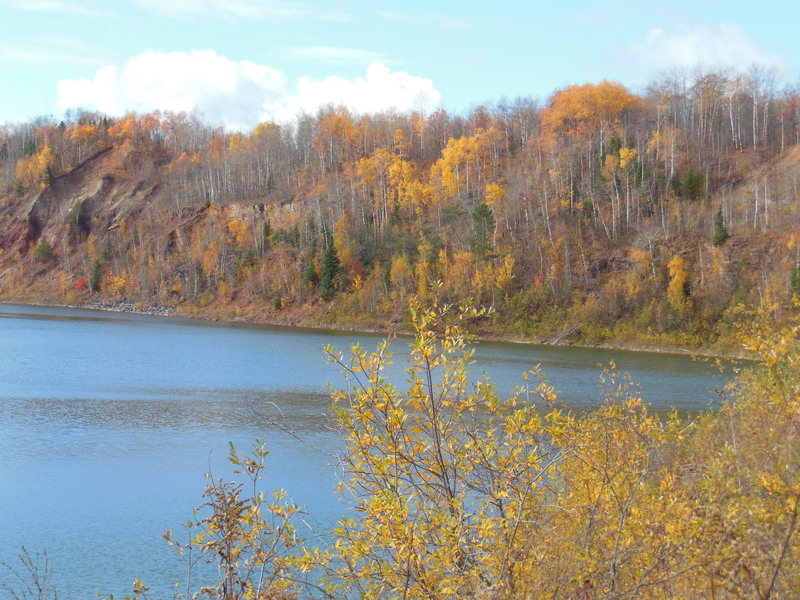 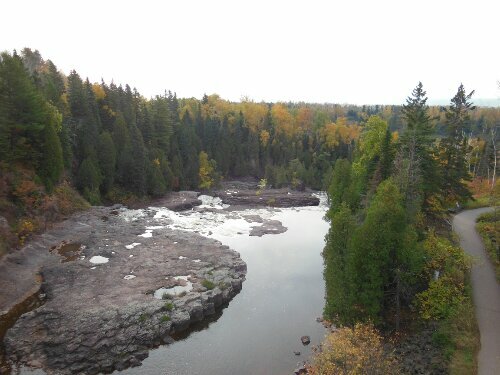 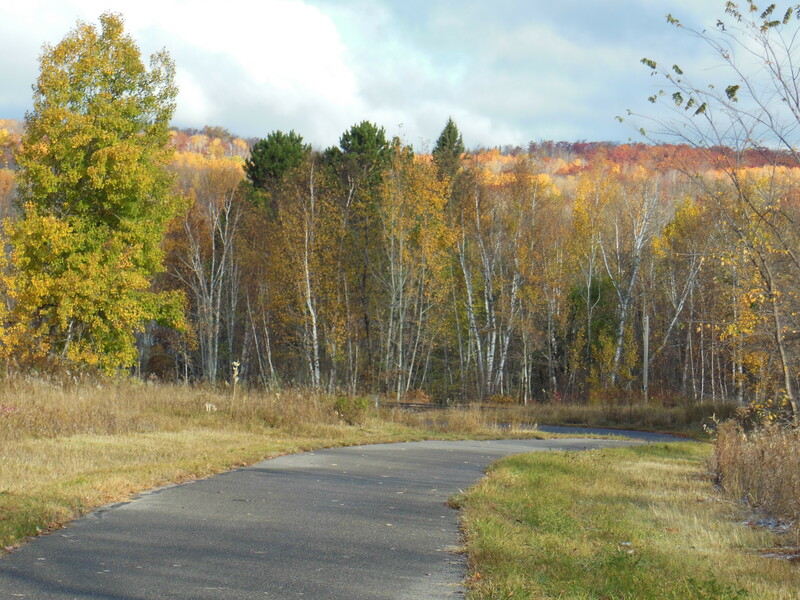 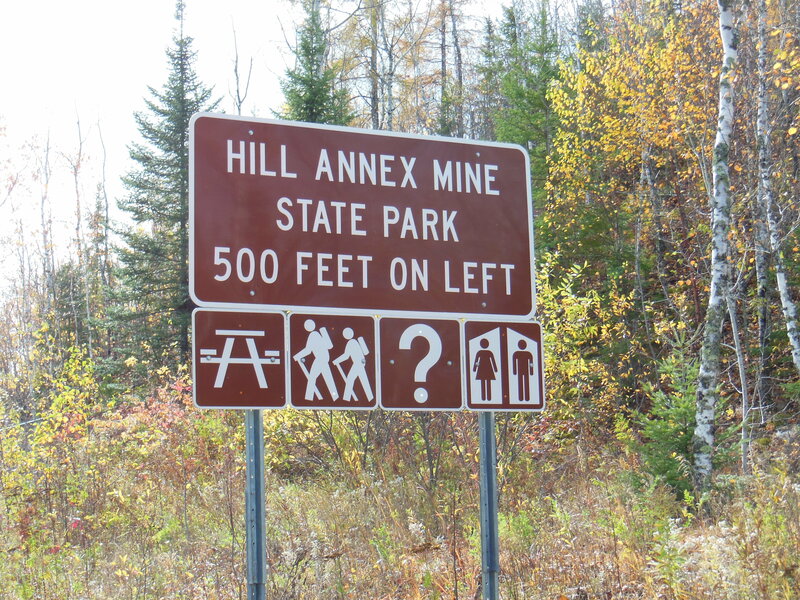 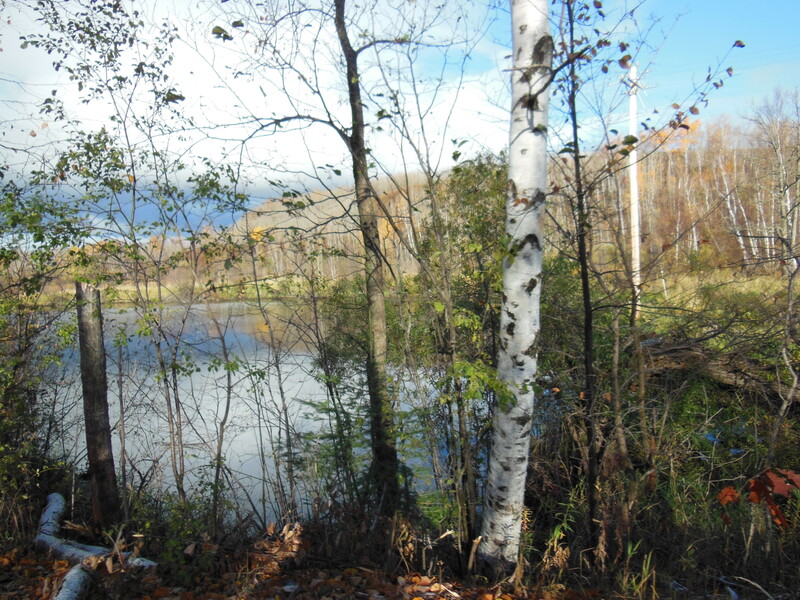 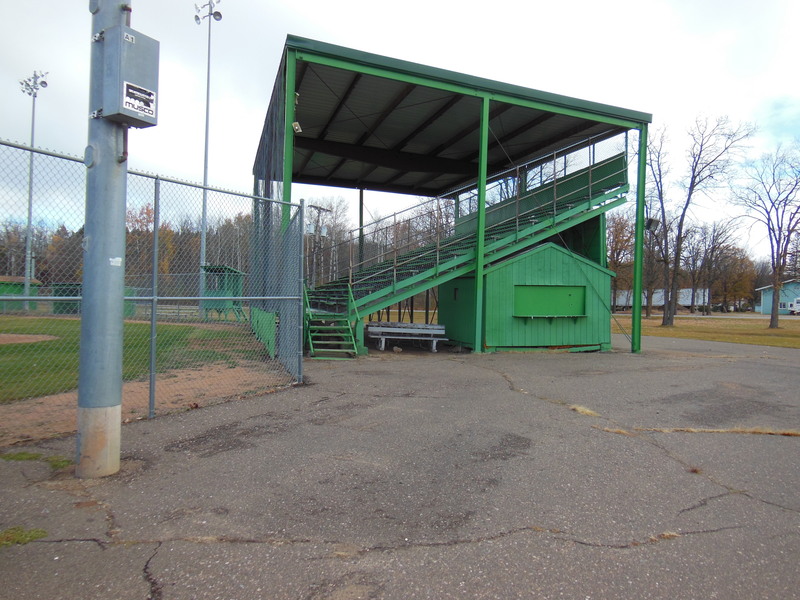 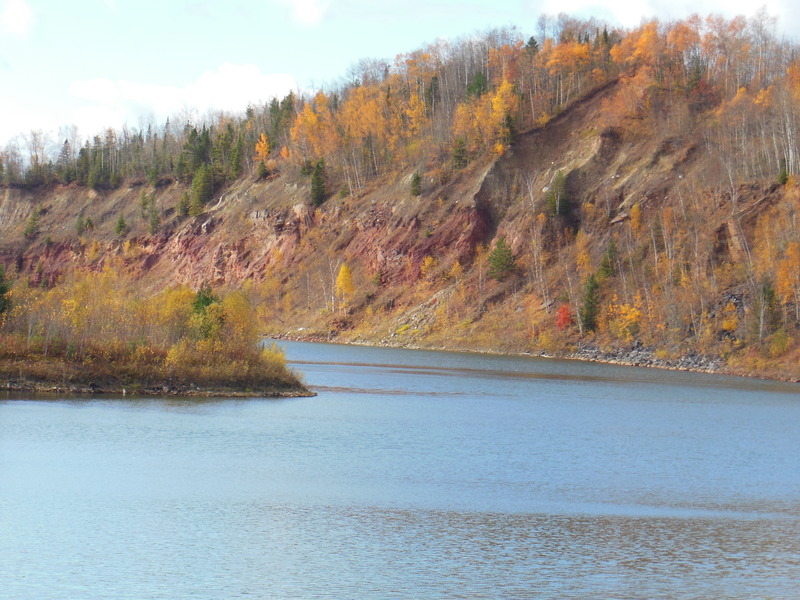 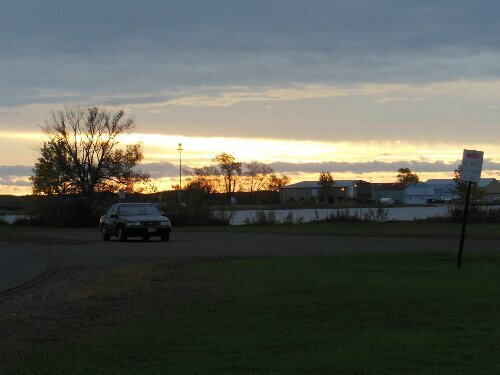 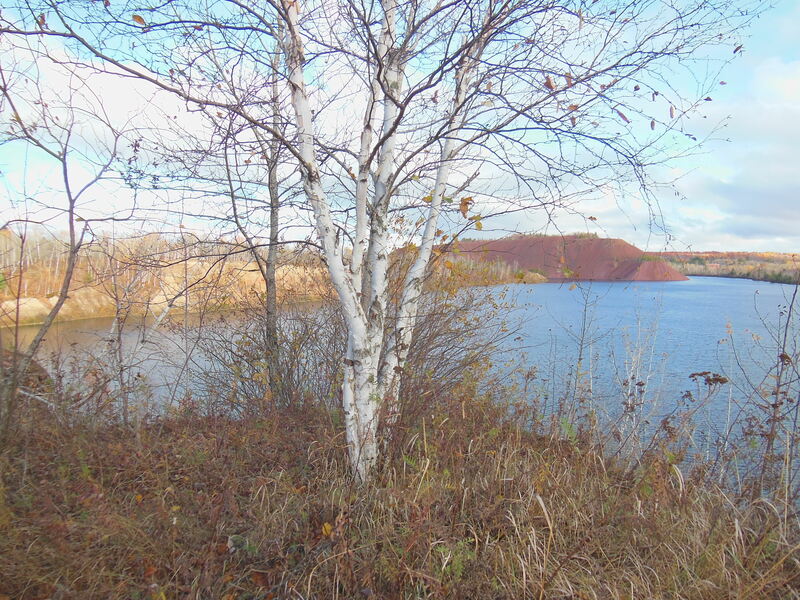 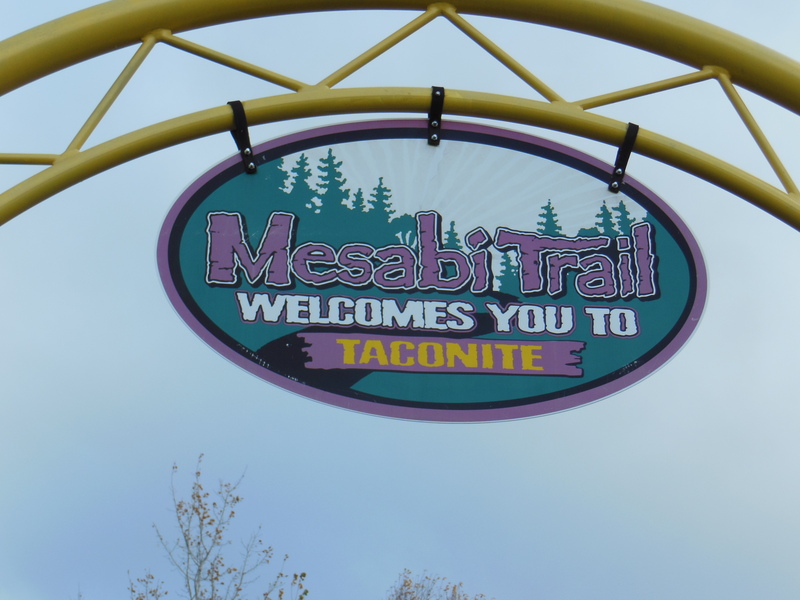 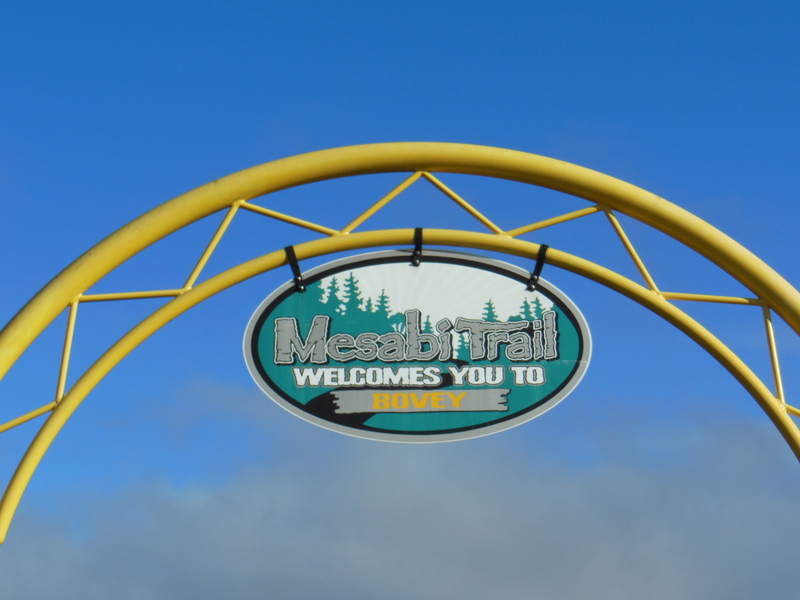 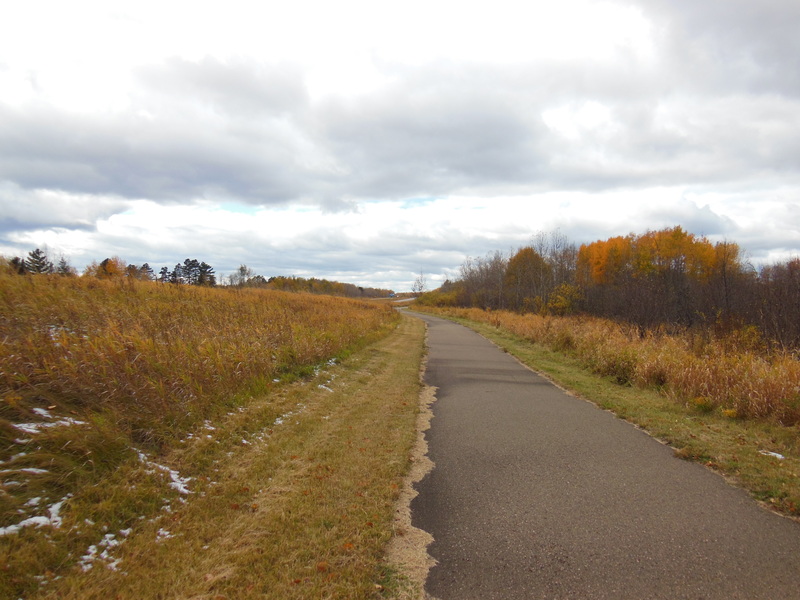 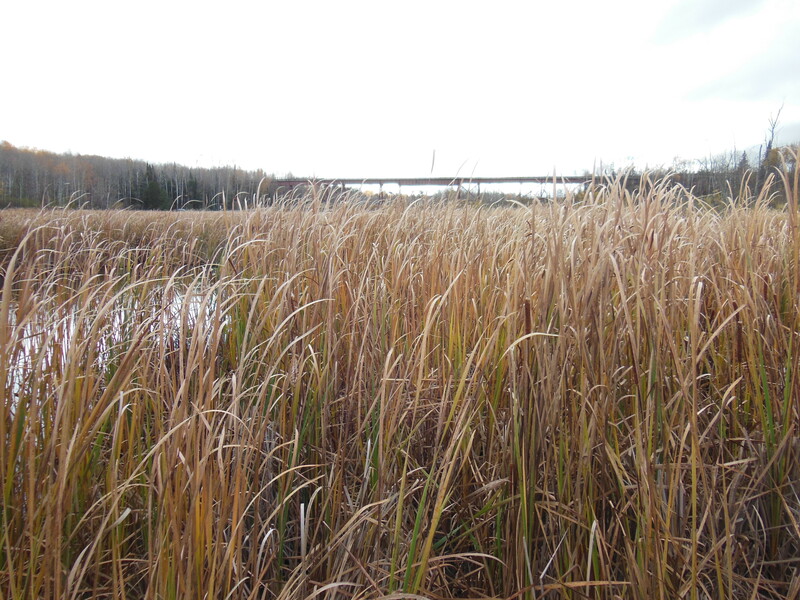 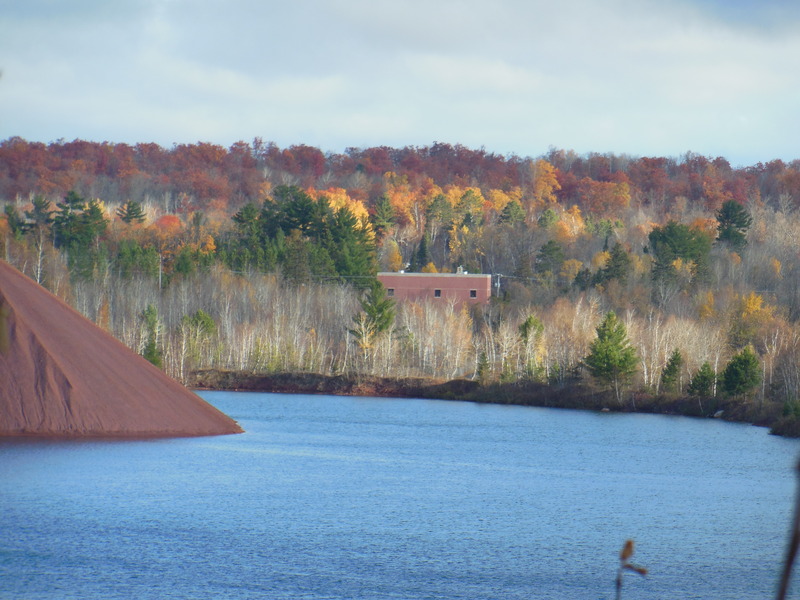 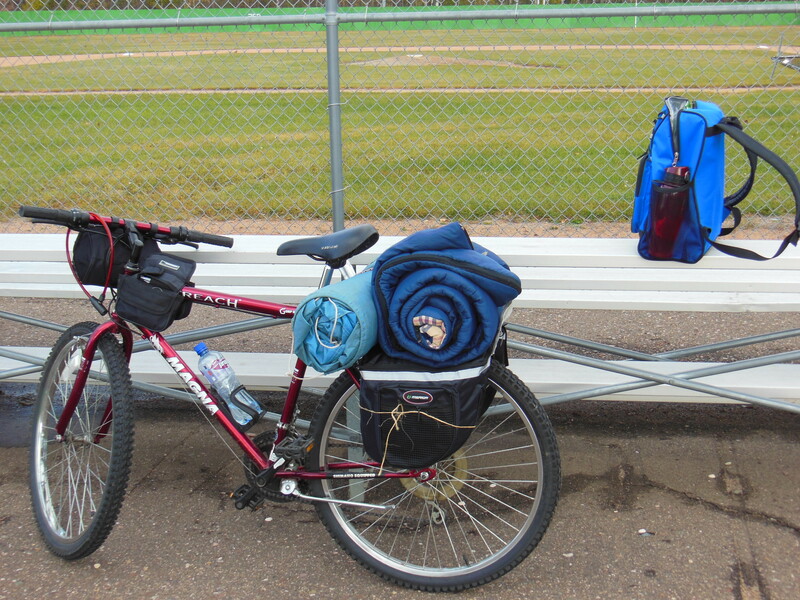 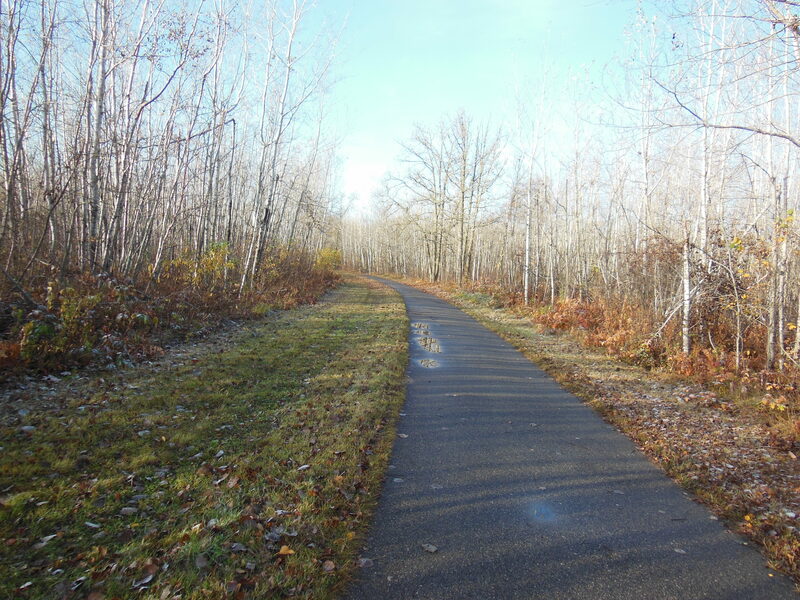 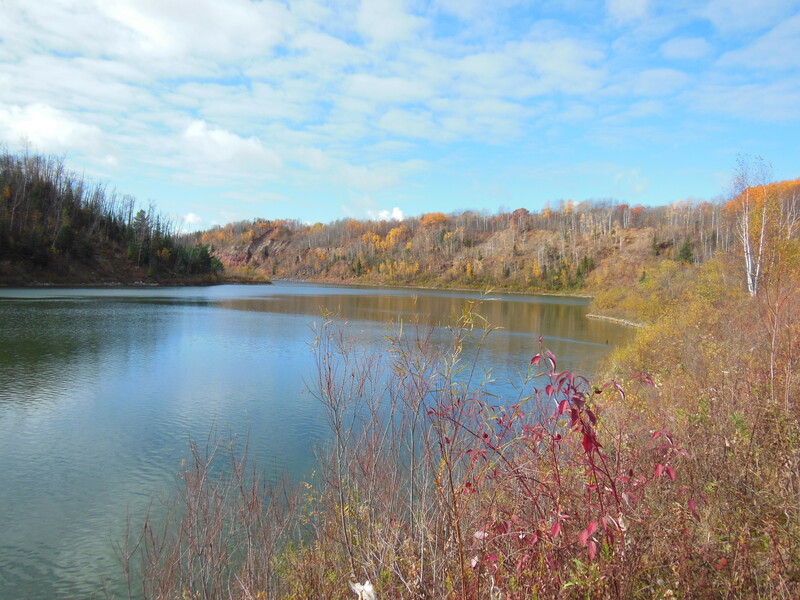 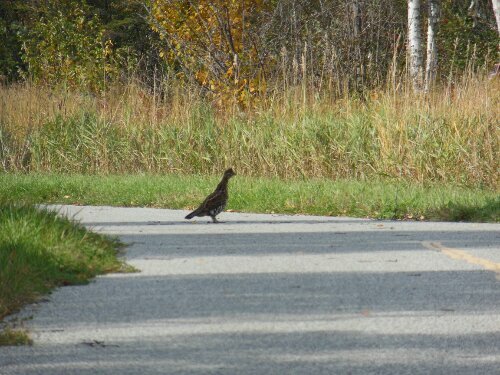 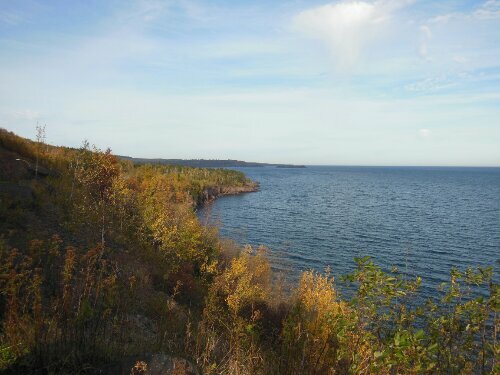 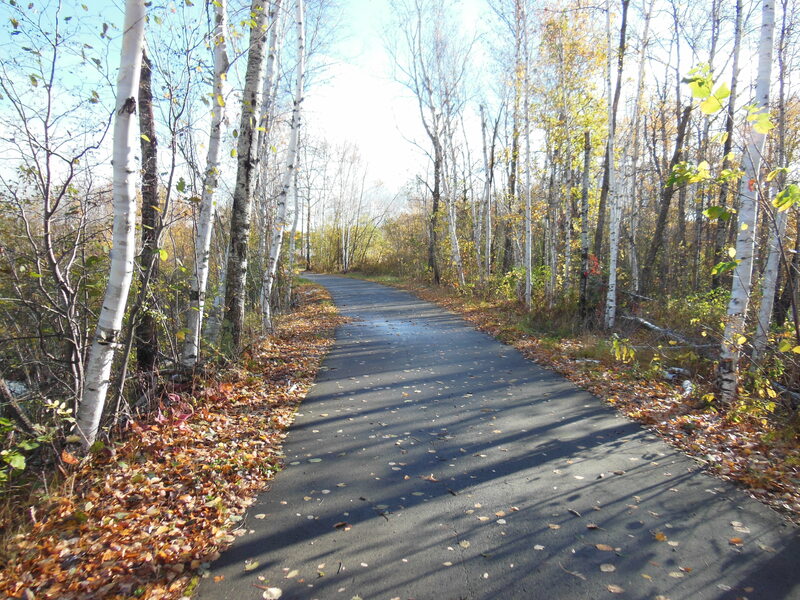 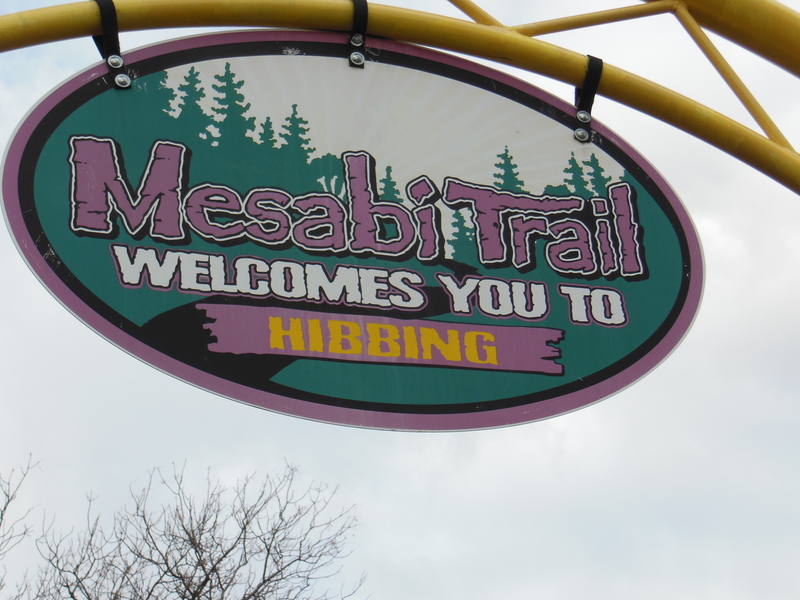 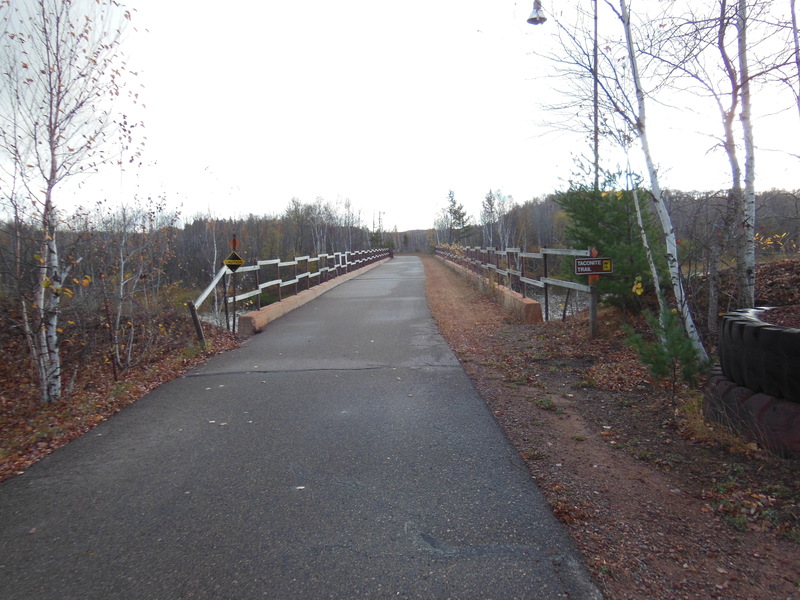 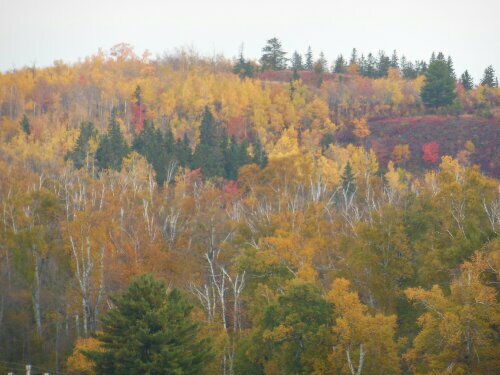 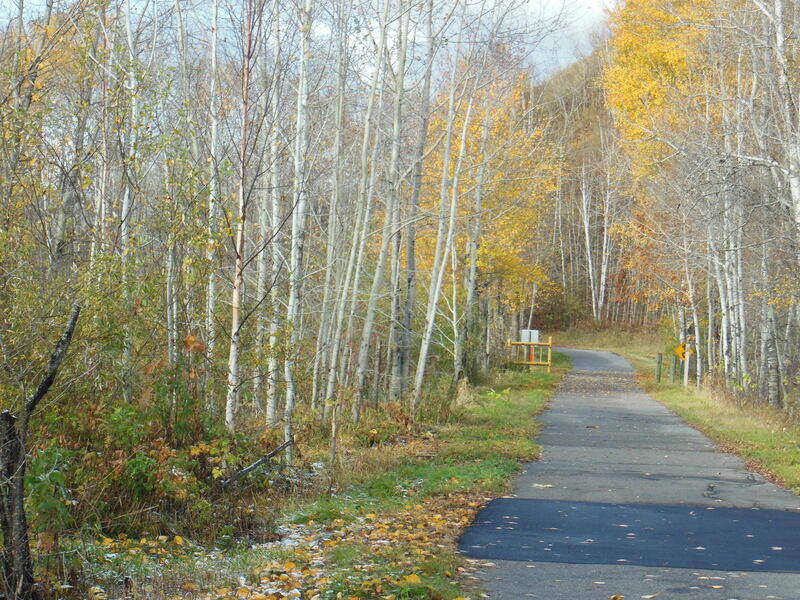 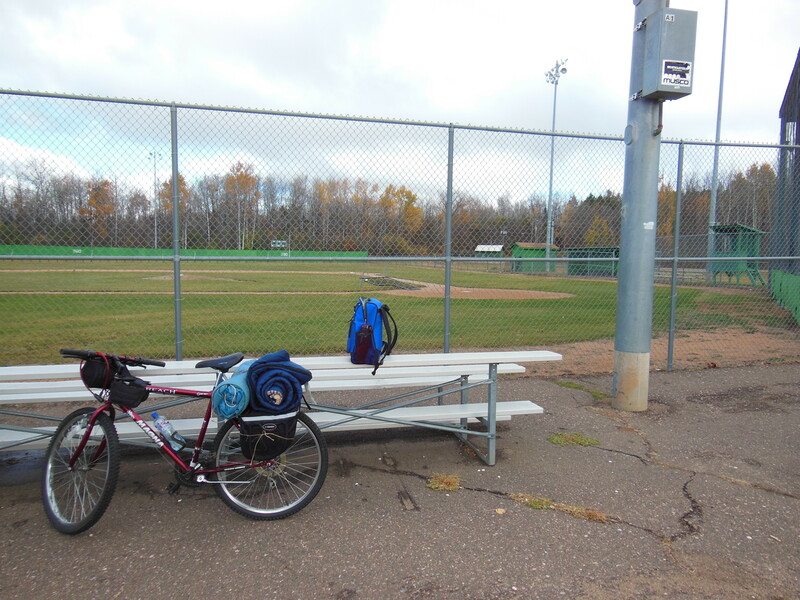 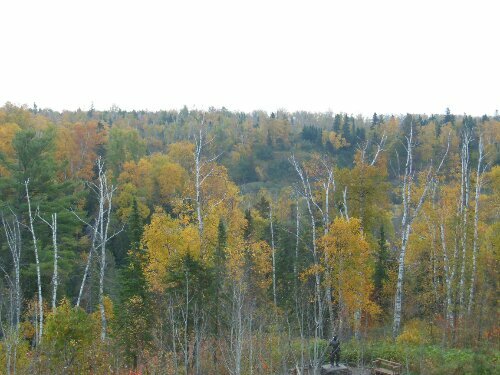 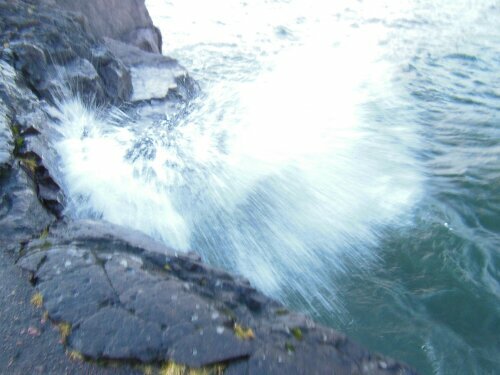 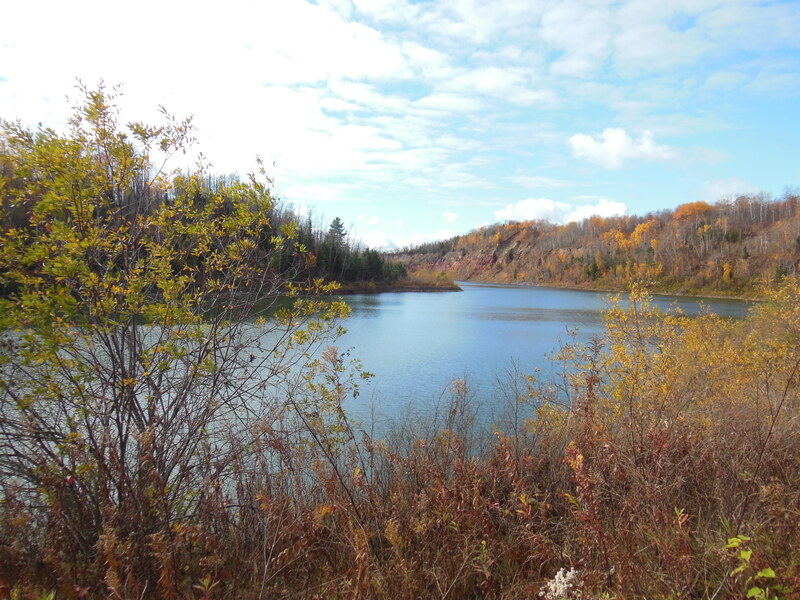 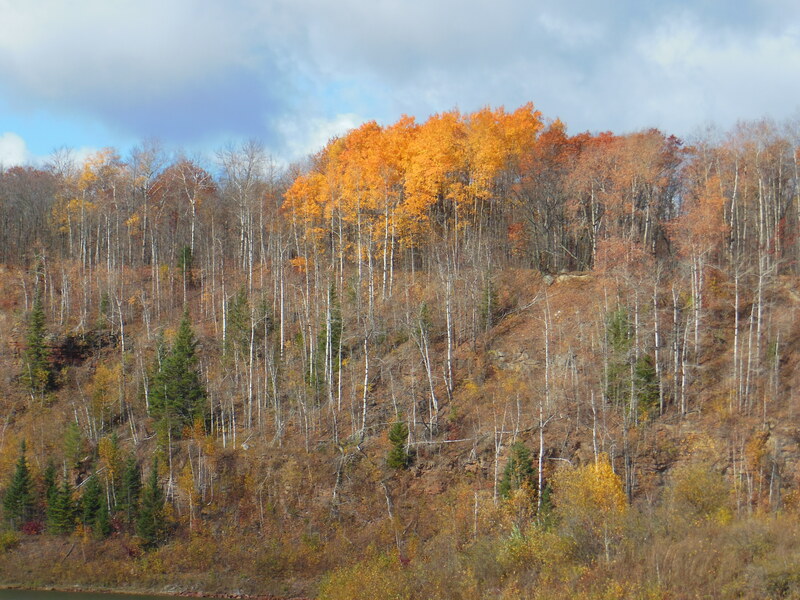 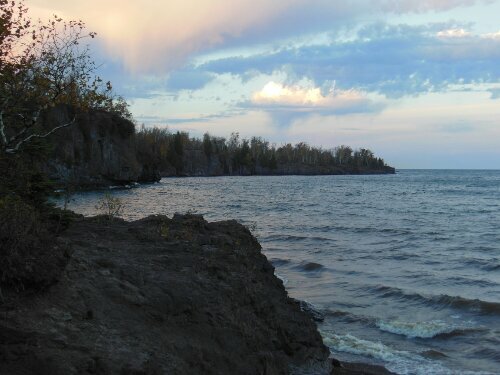 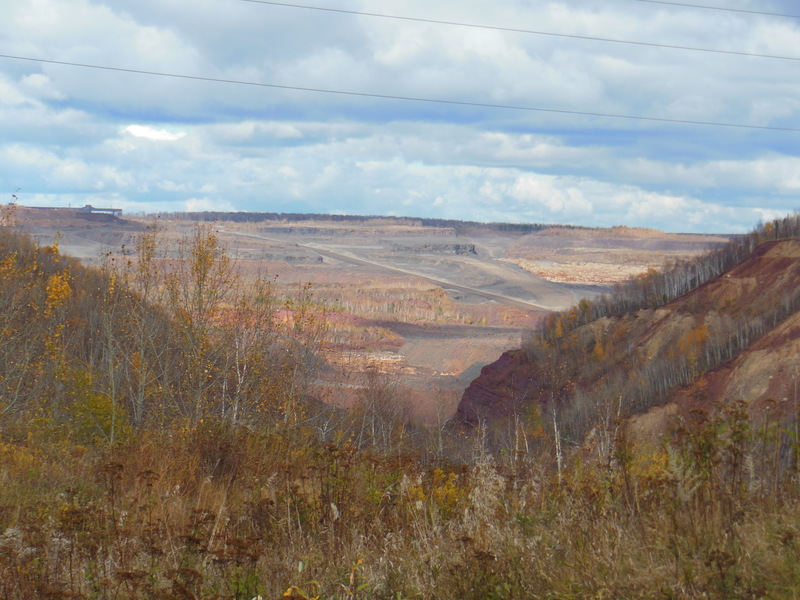 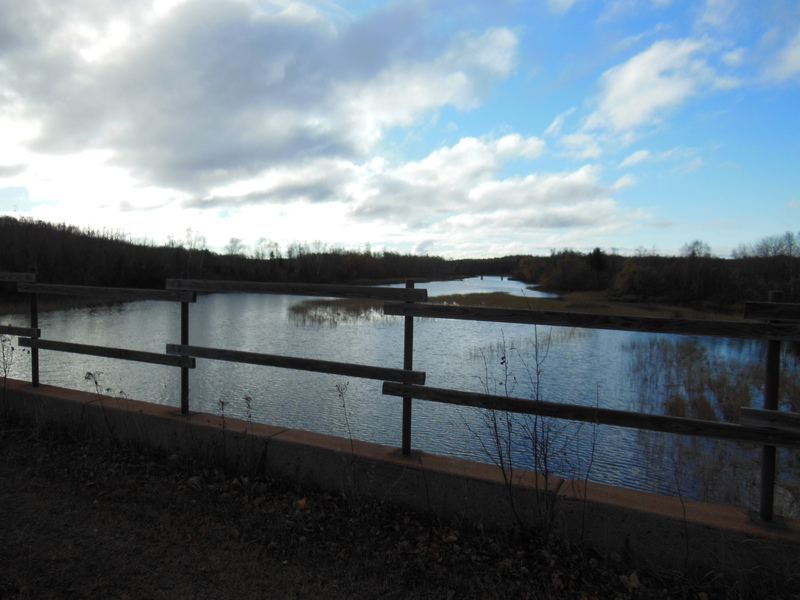 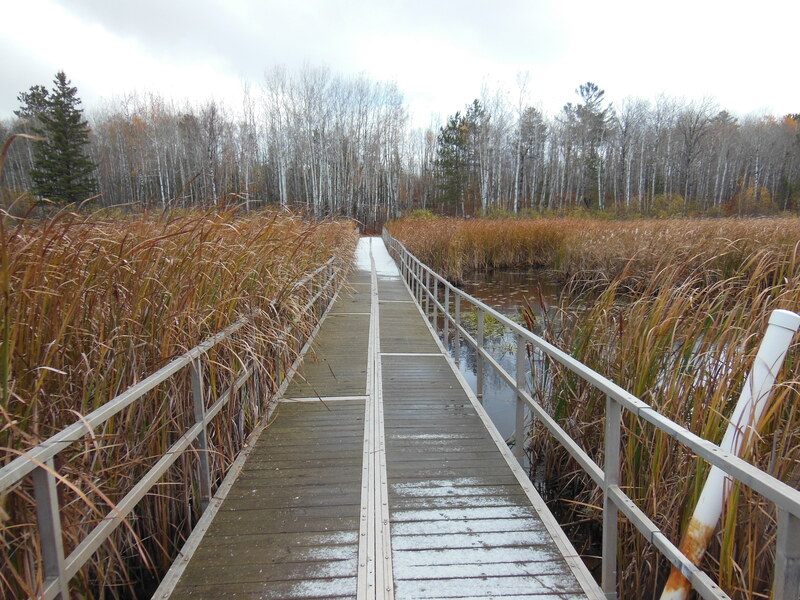 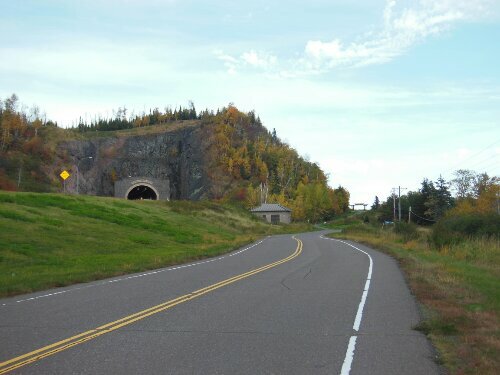 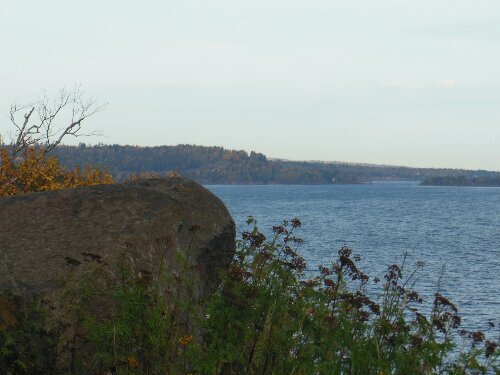 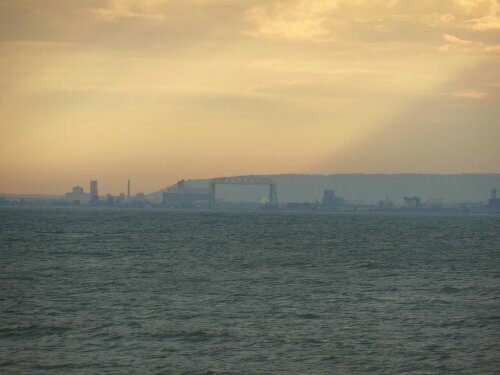 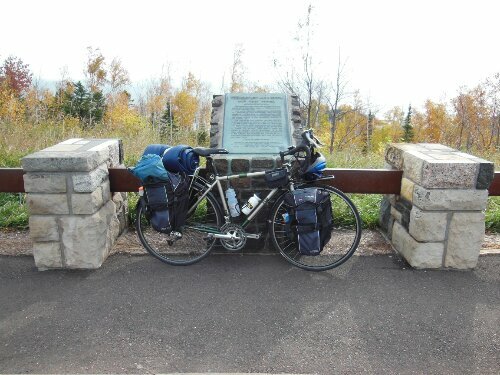 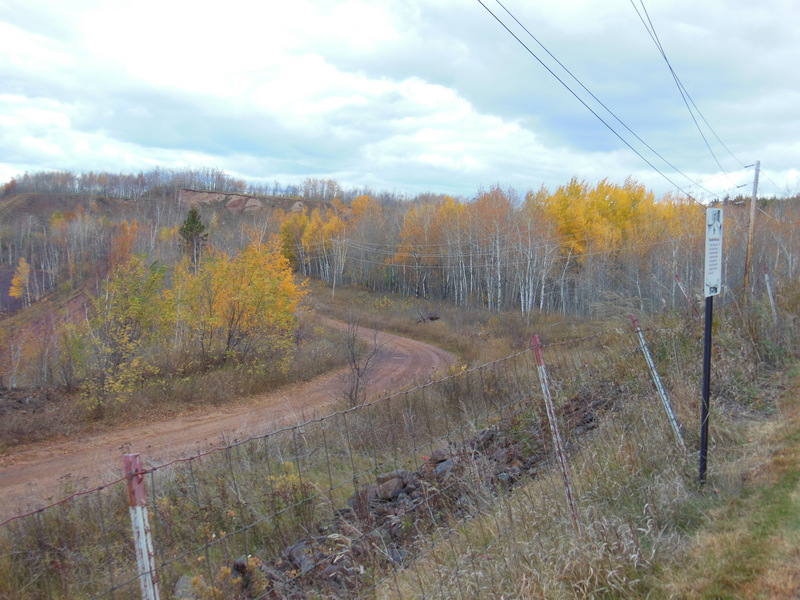 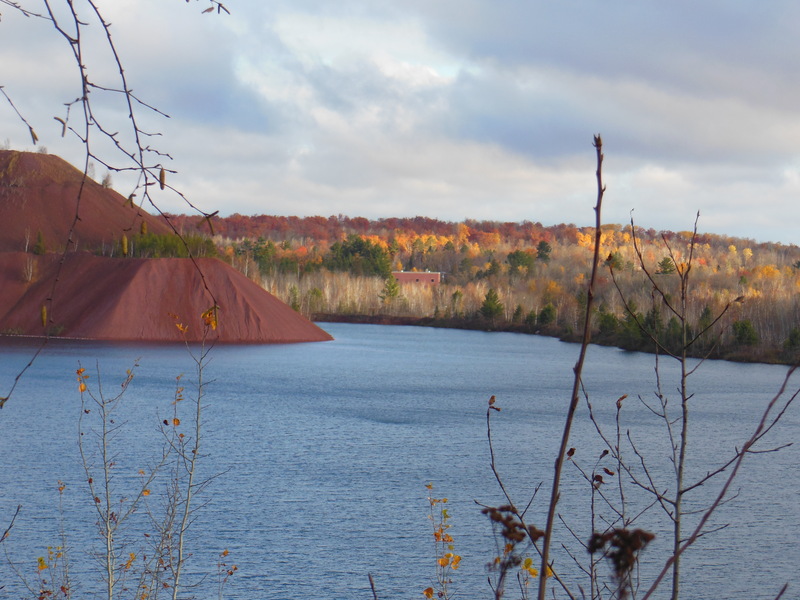 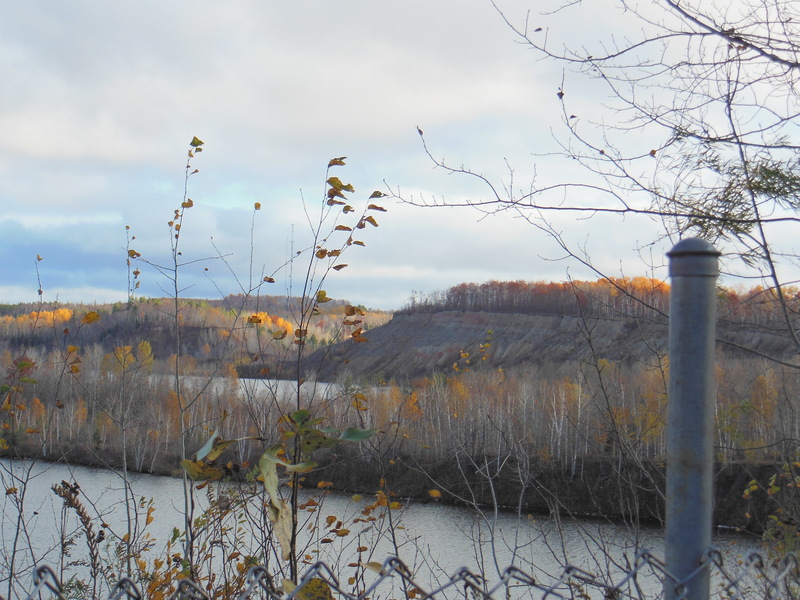 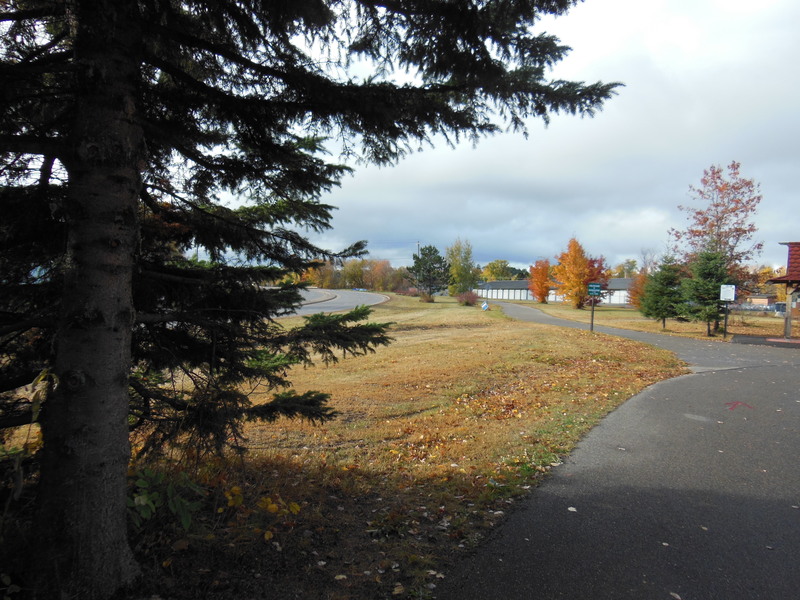 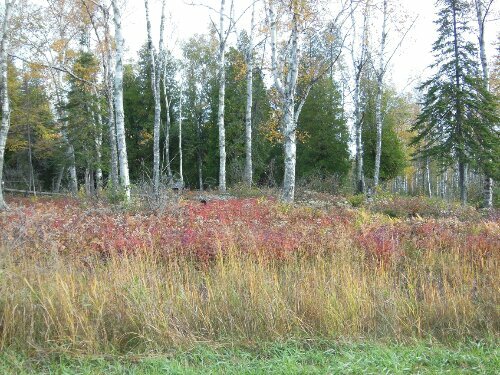 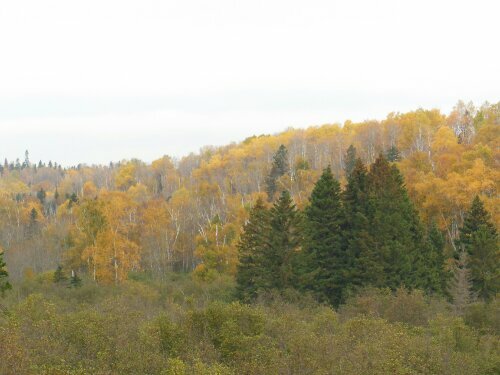 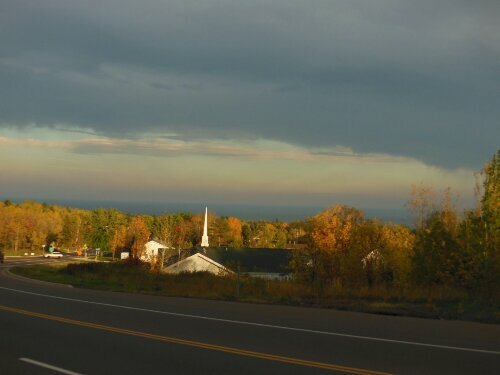 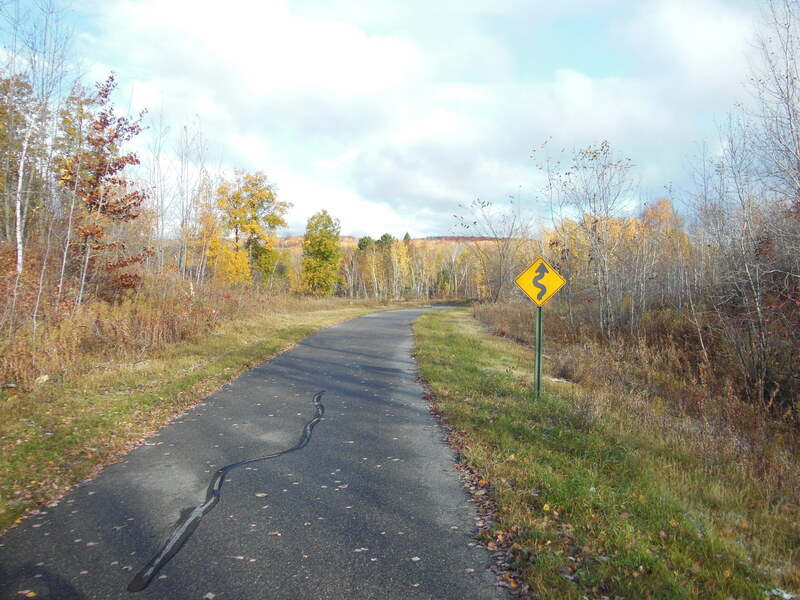 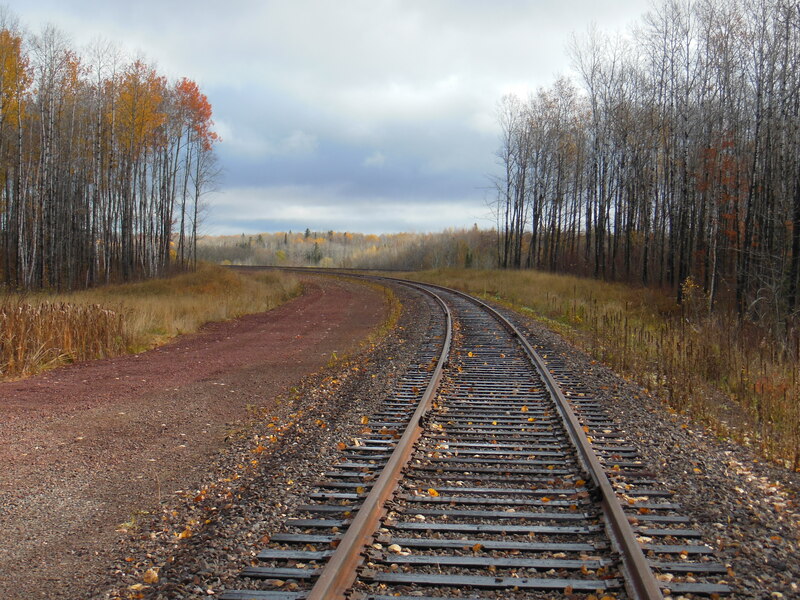 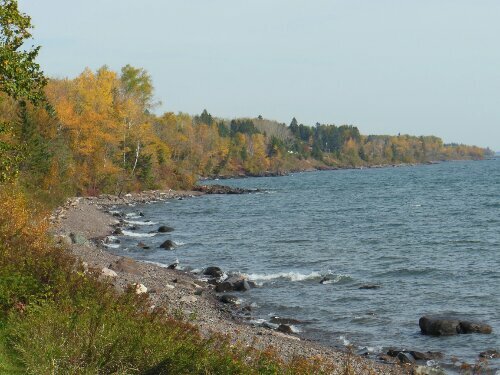 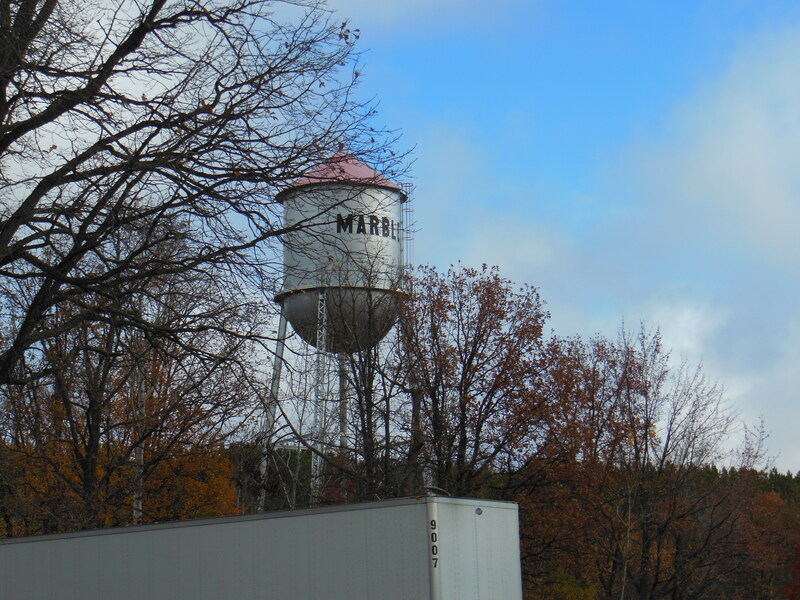 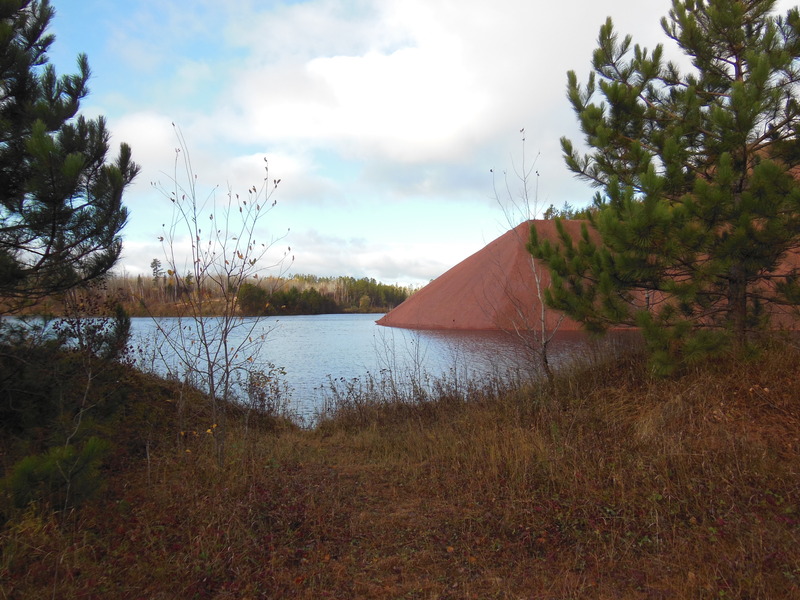 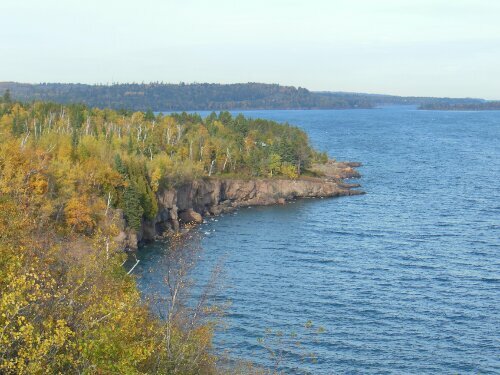 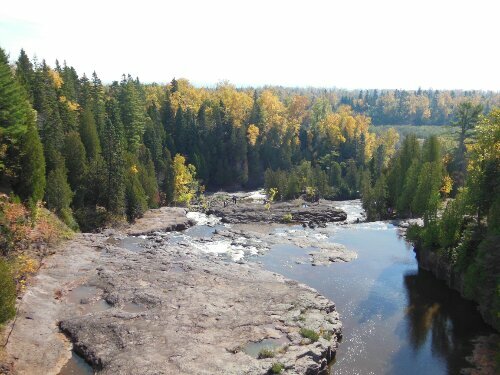 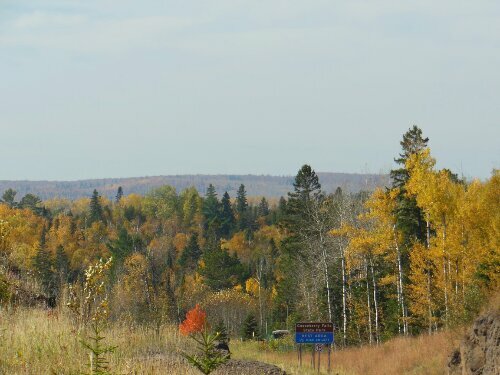 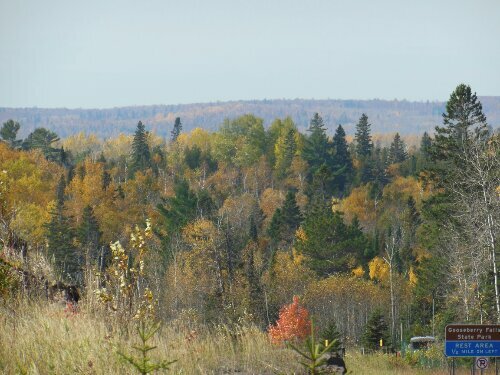 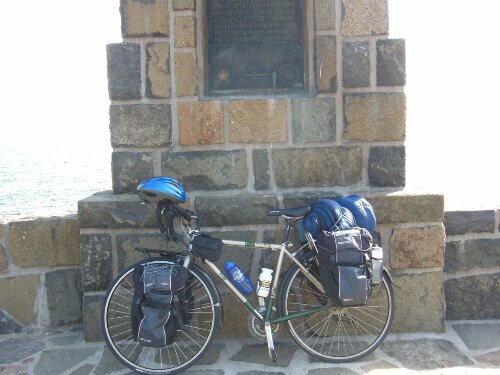 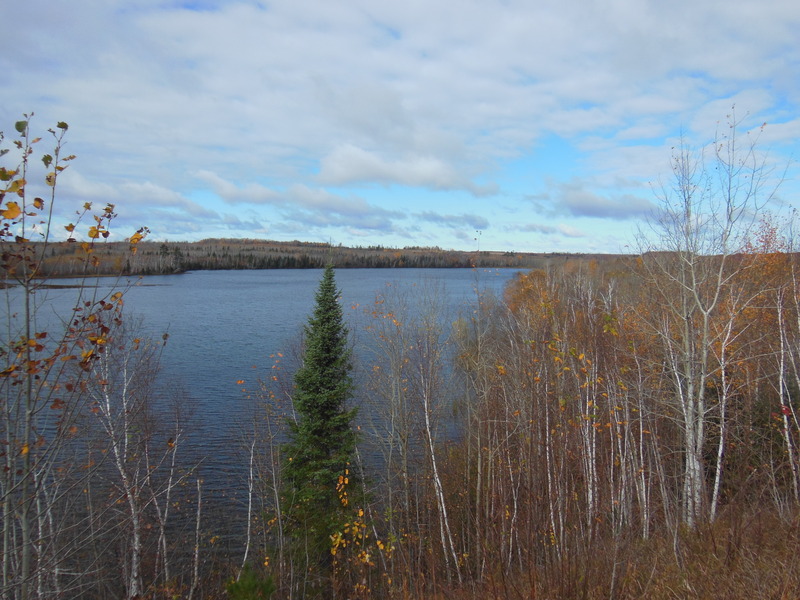 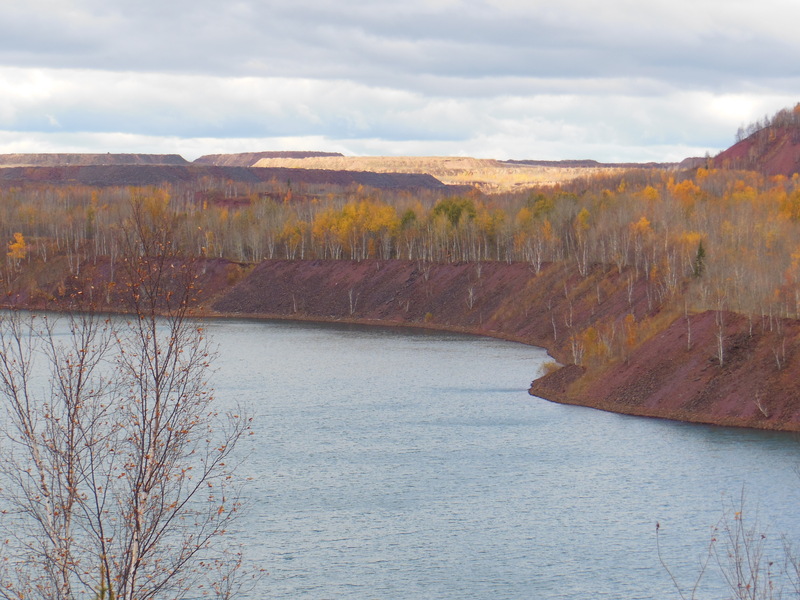 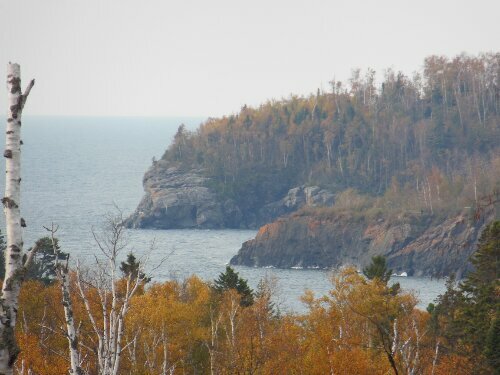 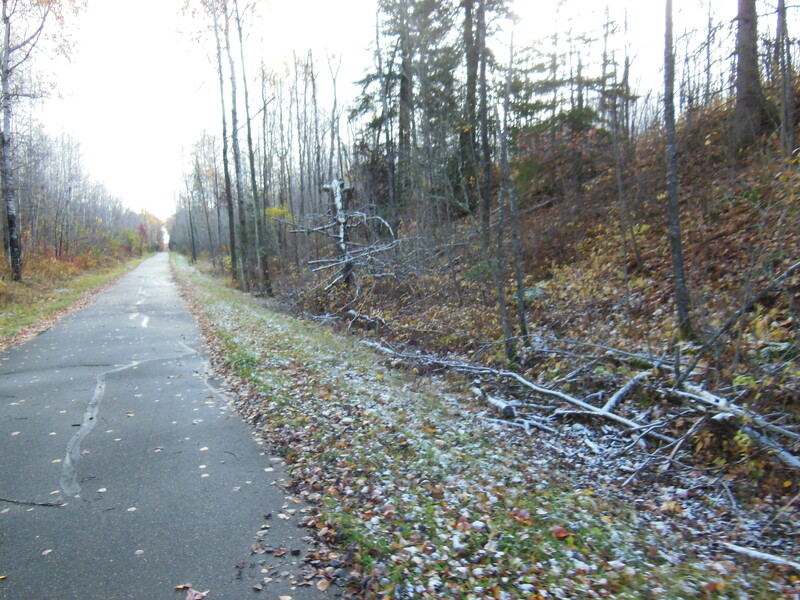 Here are some of the pictures I took while on this ride from Grand Rapids to Hibbing in late fall of 2012. 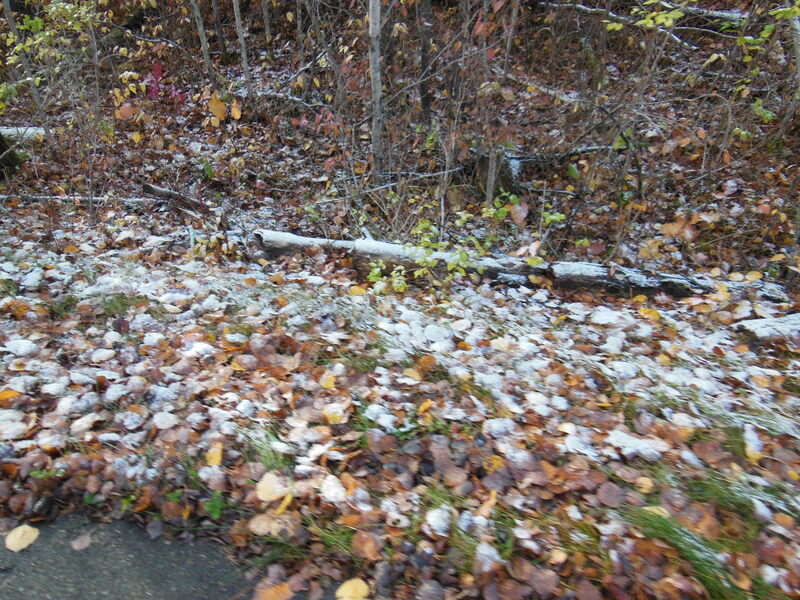 It snowed on my way to Grand Rapids that morning! 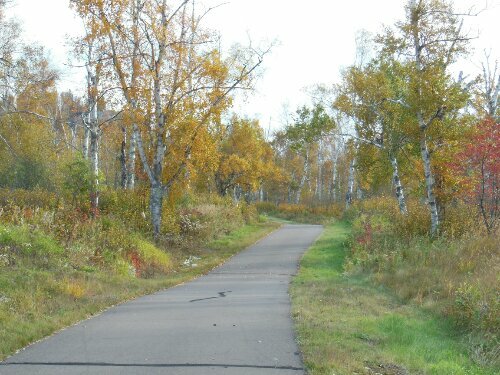 I couldn’t help but doing a bike ride over fall break from college. 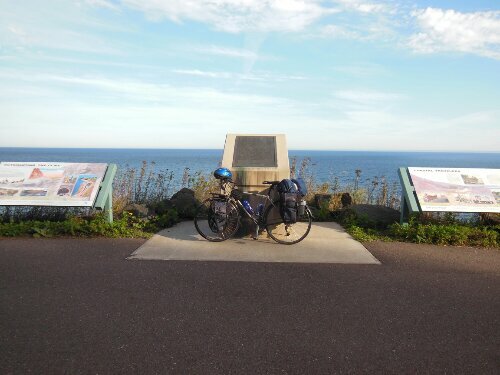 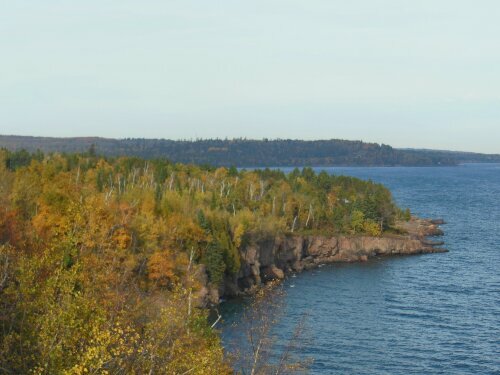 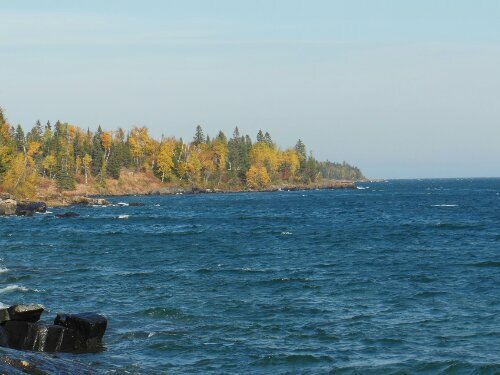 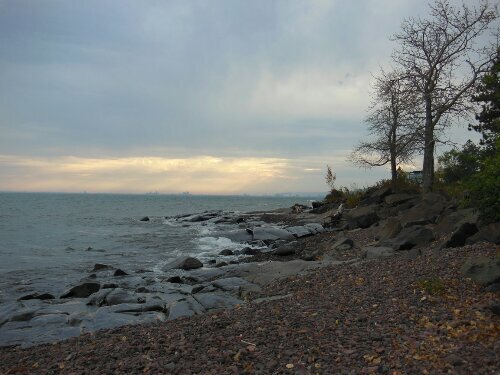 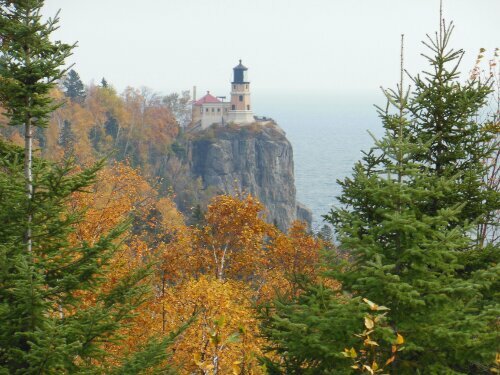 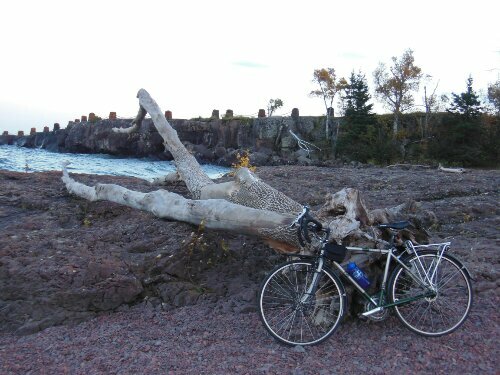 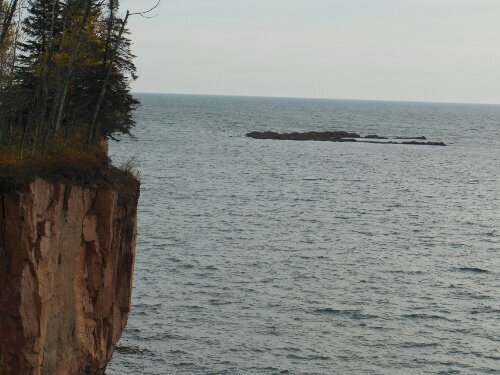 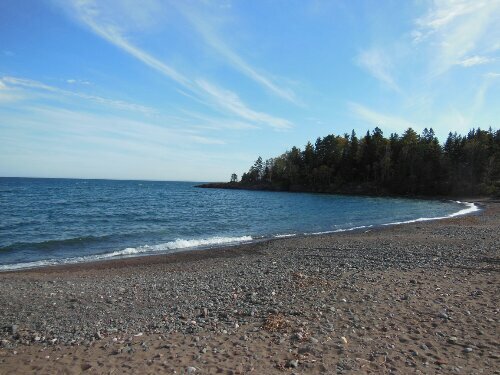 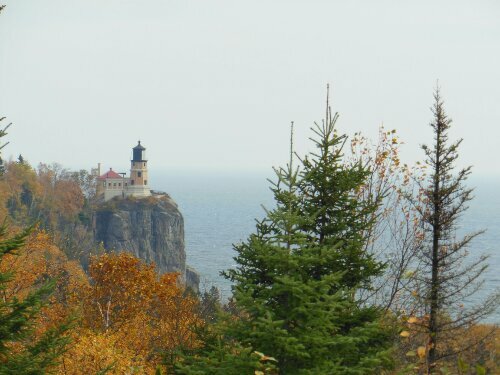 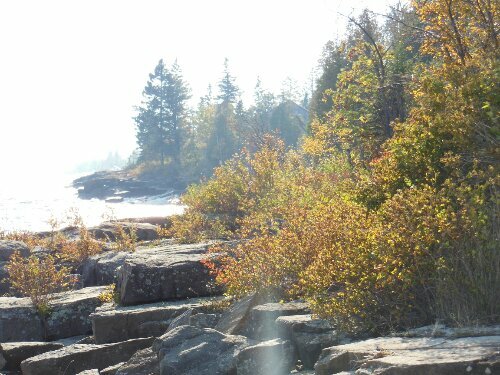 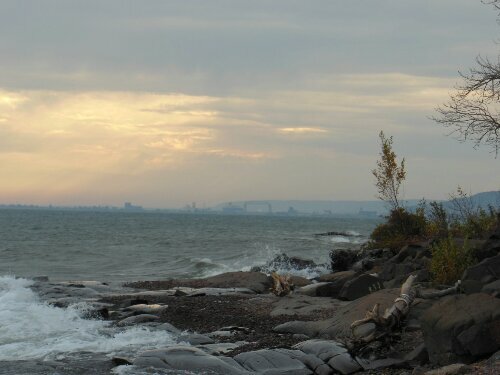 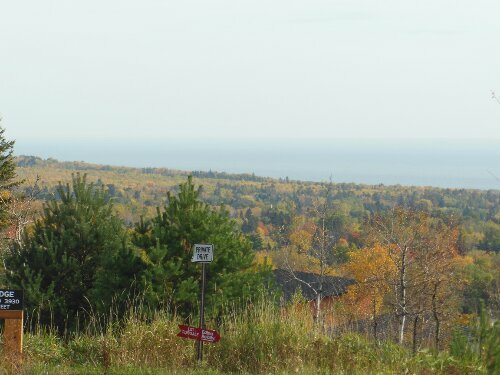 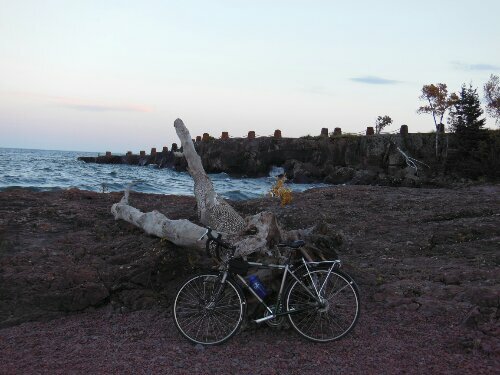 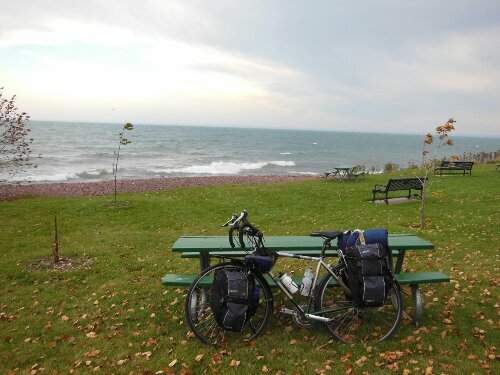 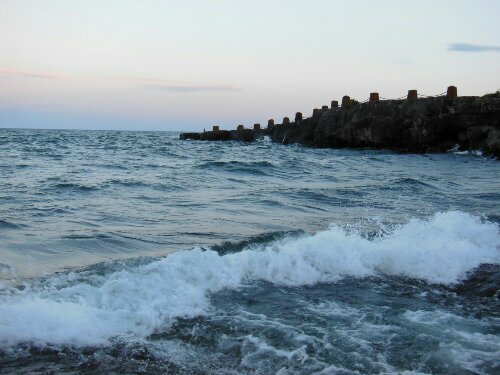 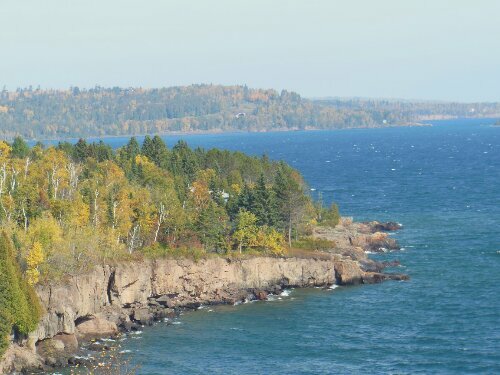 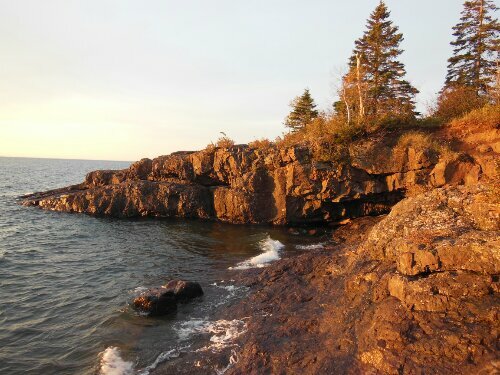 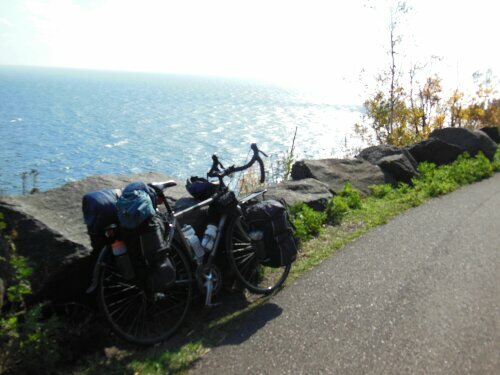 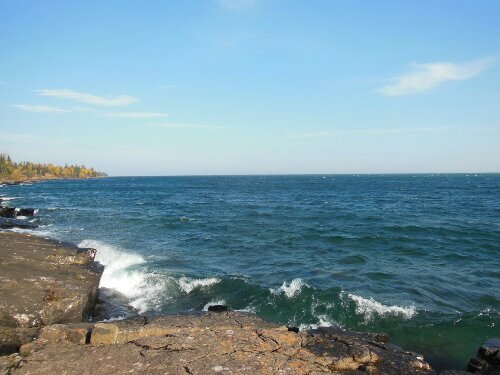 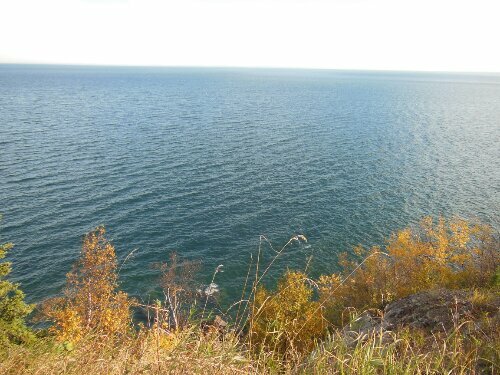 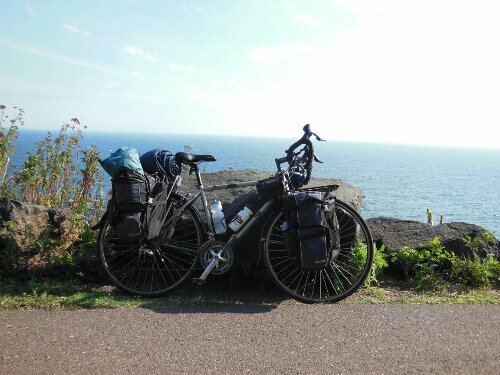 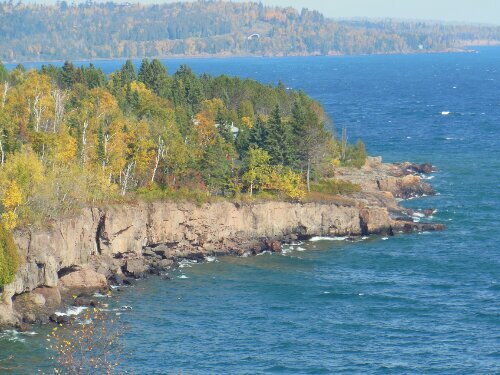 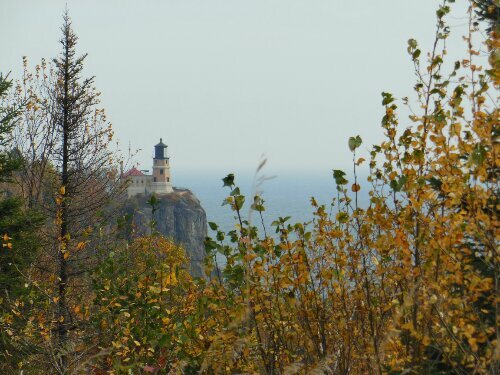 I rode 110 miles along the north shore of Lake Superior on Thursday October 10th and Friday October 11th. 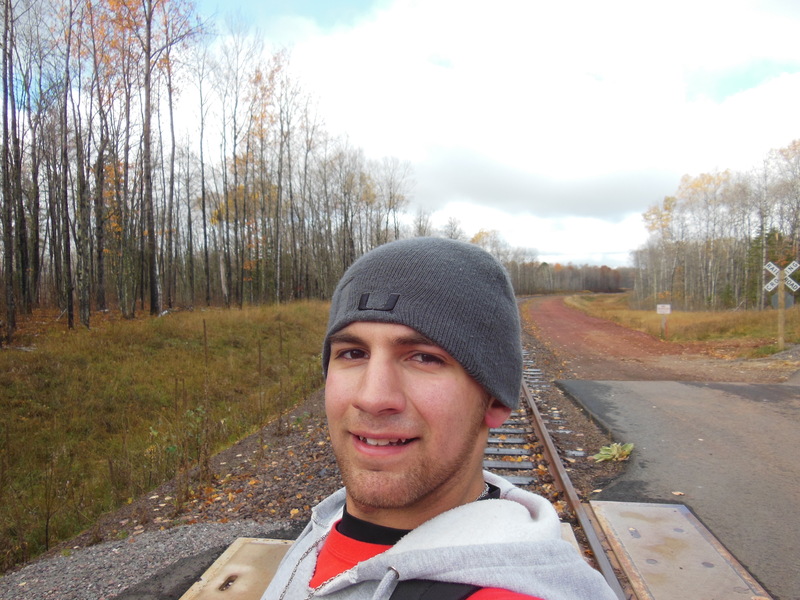 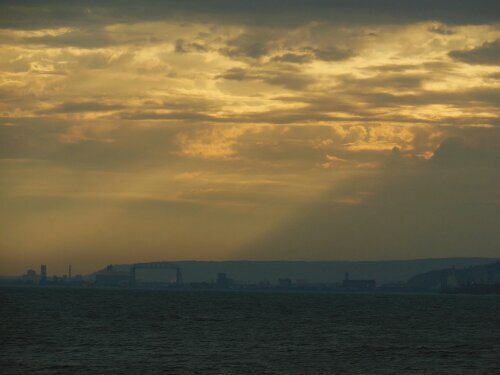 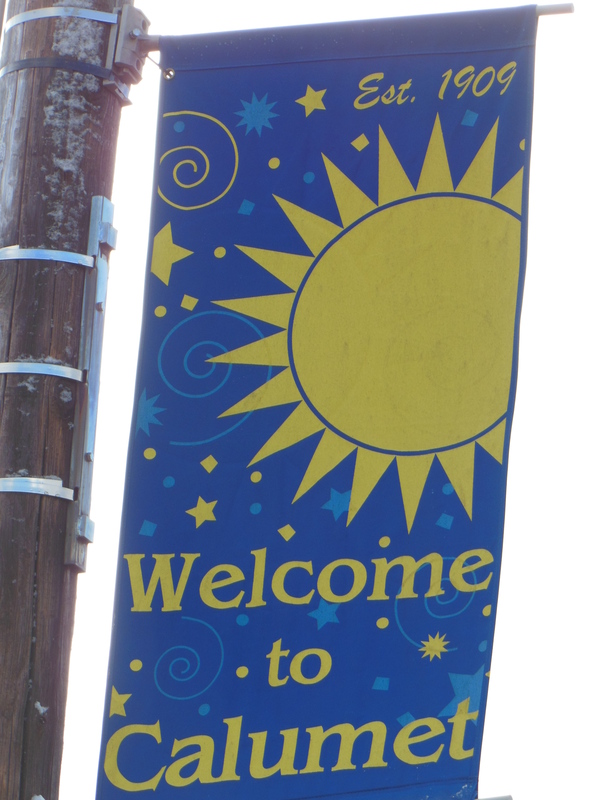 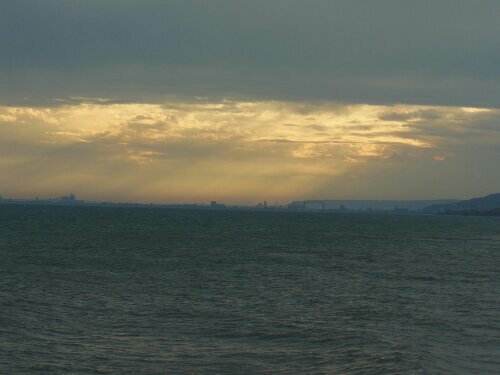 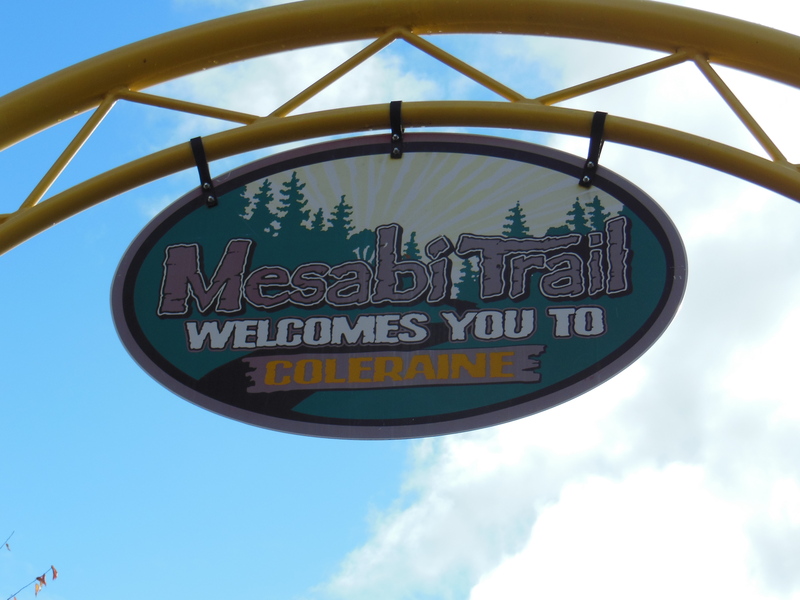 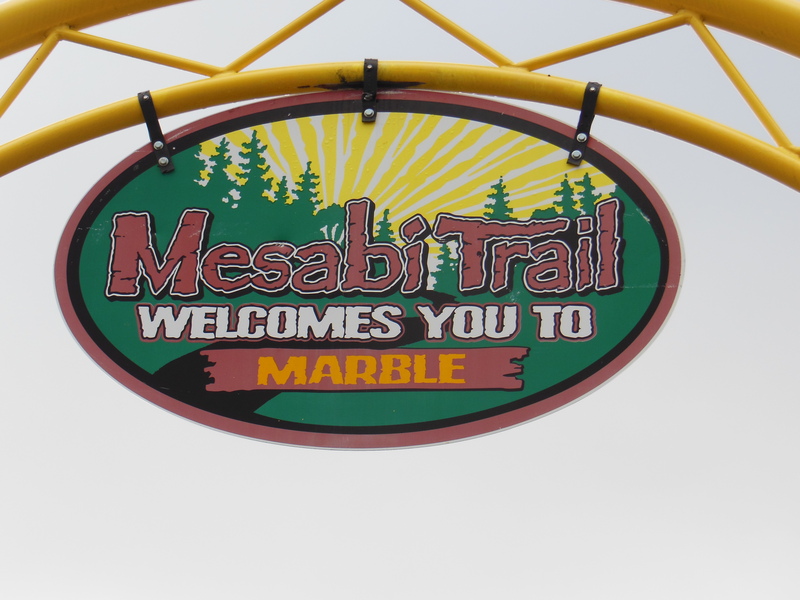 Here are some of the pictures I took along the way. 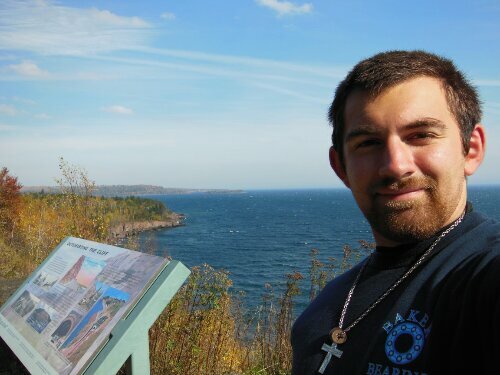 A special thanks to my friend Brent who let me keep my car at his place during my overnight trip and thanks to friends Brett, Matthew, and Michael who offered a UMD dorm for me to spend the night when I got back to Duluth.